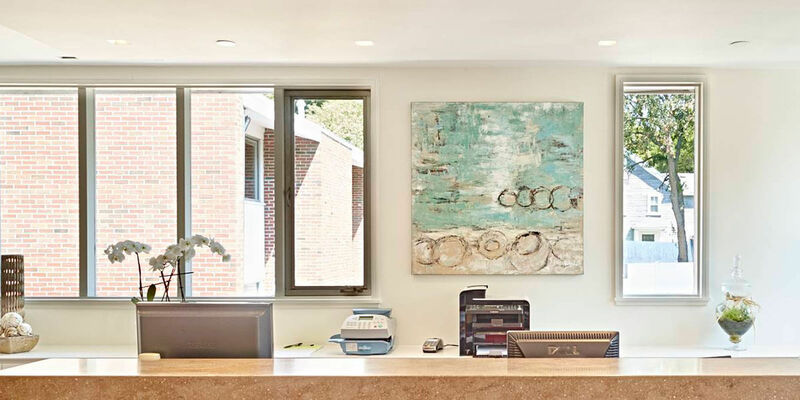 Metrowest Prosthodontics is proud to provide top quality dental services to patients in Westborough, MA, including cosmetic and general dentistry, Invisalign, and dental implants, as well as crowns, bridges, and regular teeth cleaning. Our office is conveniently located in Framingham, MA, a short drive from Westborough, MA. “I have been going to Dr. Abramovitz and her team for many, many years. They are very knowledgeable in all aspects of dental work and always spend time reviewing a procedure or recommending the best one for me. I am always greeted warmly and made to feel very relaxed. Dr. Abramovitz is a real super star dental professional and I love my new crowns.” James G.
Since its incorporation in 1717, Westborough (also referred to as Westboro) has grown from a settlement of orchards and dairies into a community with a great mix of residences, wooded trails, and industry. Westborough’s population is a little more than 18,000 residents who enjoy fine schools, extensive public services, and active programs on its lakes, woodlands, and playing fields.